Silver Spring, Maryland – Today, Warriors at Ease is proud to add Raquel “Rocky” Rodriguez, to serve on its Board of Directors. Rocky Rodriguez joined the Board of Directors on January 1, 2018. Ms. Rodriguez is the managing member of the firm of McDonald Hopkins Miami office and is on the firm’s Board of Directors. She has counseled clients on a wide variety of government, business, and litigation matters for over 30 years, providing unique insights and solutions to the legal, business, political, and public relations challenges that private and public companies face. 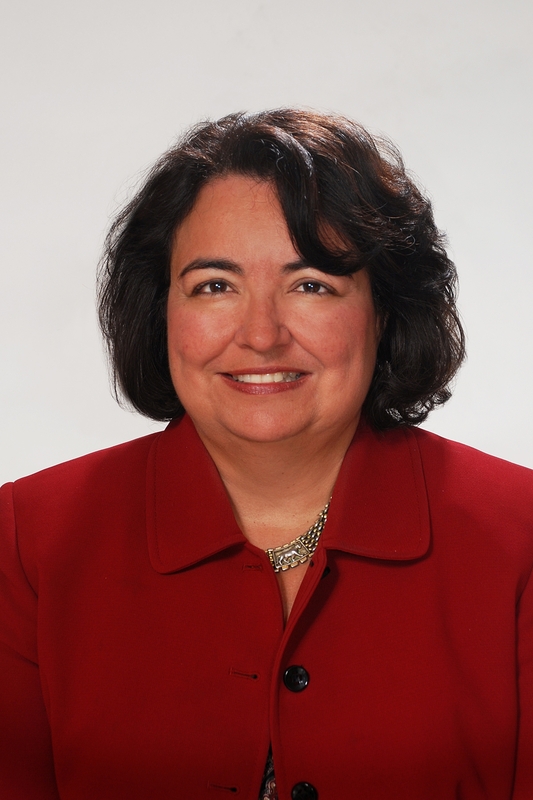 Whether representing Fortune 500 clients, closely held companies, foreign governments, family businesses, nonprofit entities, or entrepreneurs, Ms. Rodriguez focuses on developing creative approaches and innovative strategies to complex issues. From 2002 through 2006, she was general counsel to former Florida Governor Jeb Bush. In that capacity, Ms. Rodriguez worked on some of the most complex and urgent issues facing the state. This included conceiving and co-drafting the legislation for and negotiating the largest economic development project in state history, a $310 million economic incentive grant to The Scripps Research Institute. She counseled Governor Bush with respect to over 200 judicial appointments at all levels of the Florida judiciary. 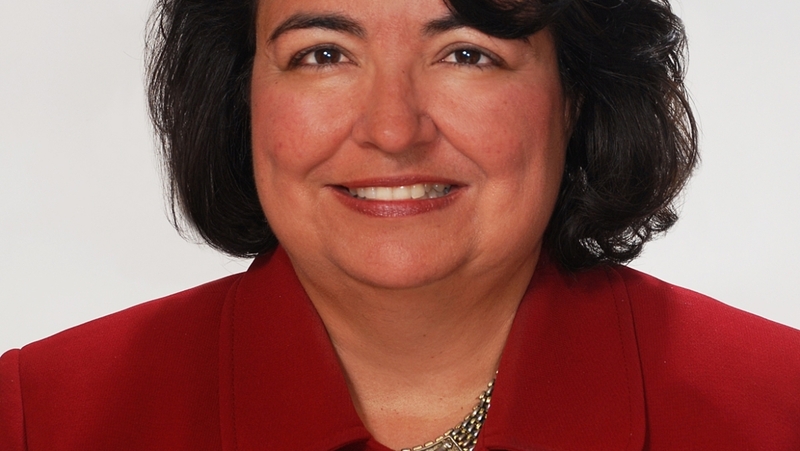 Ms. Rodriguez’s extensive experience with being on a board of directors and legal relations are a wonderful addition to the Warriors at Ease Board of Directors. Warriors at Ease is honored to call upon Ms. Rodriguez as a key advisor. Warriors at Ease works to increase awareness about the power of yoga and meditation, and to educate a network of professionals qualified to share evidence-based practices through programs that support the health and healing of service members, veterans and their families.